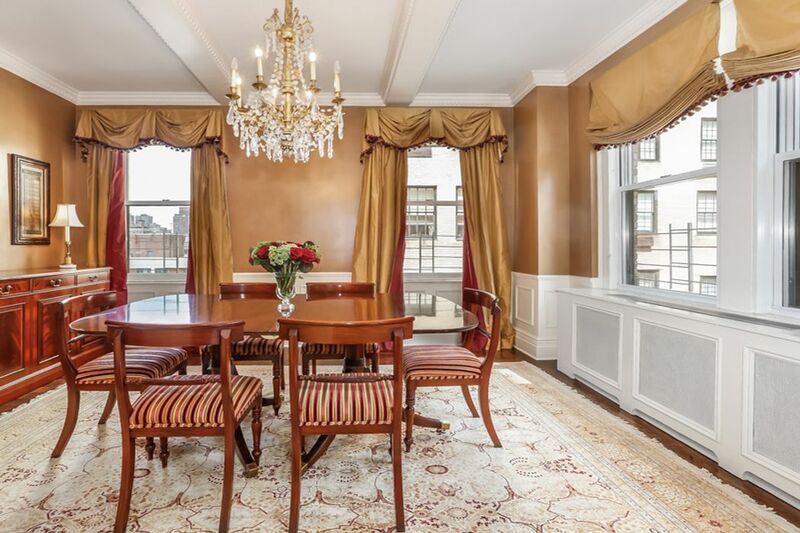 55 East 72nd Street Apt 12n, New York, NY 10021 | Sotheby's International Realty, Inc.
One of the best value west of Park Avenue! 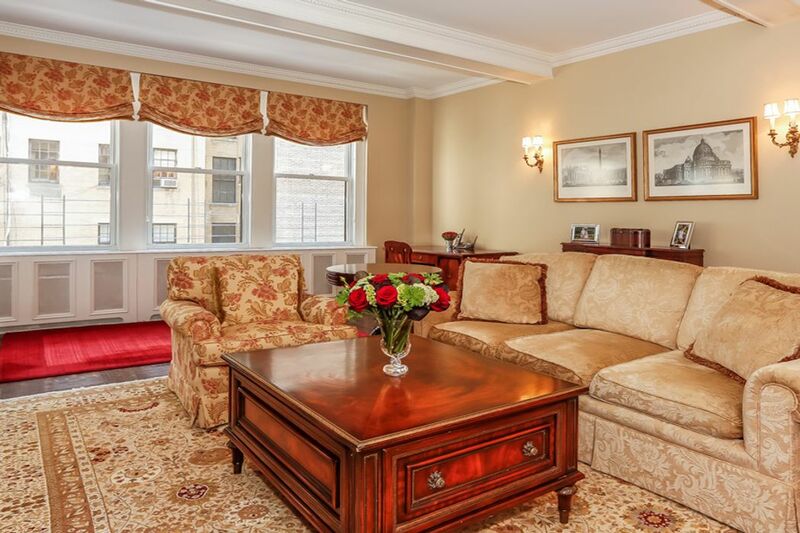 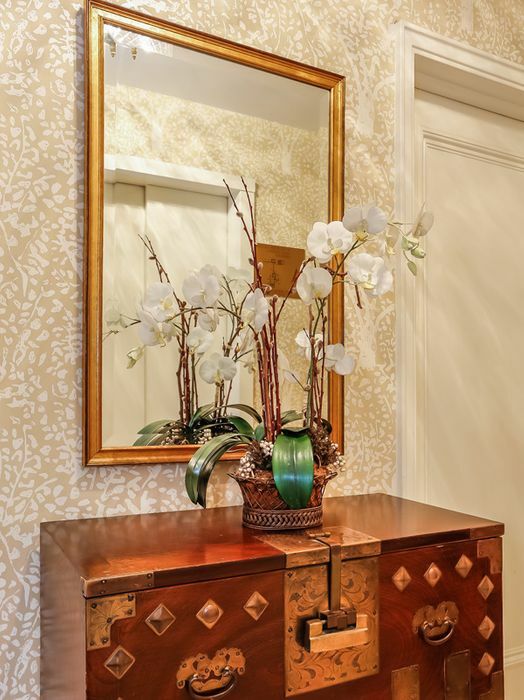 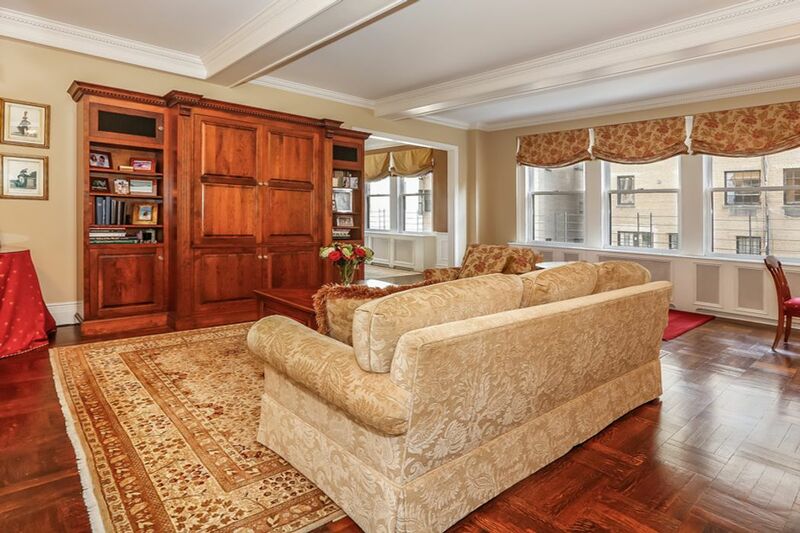 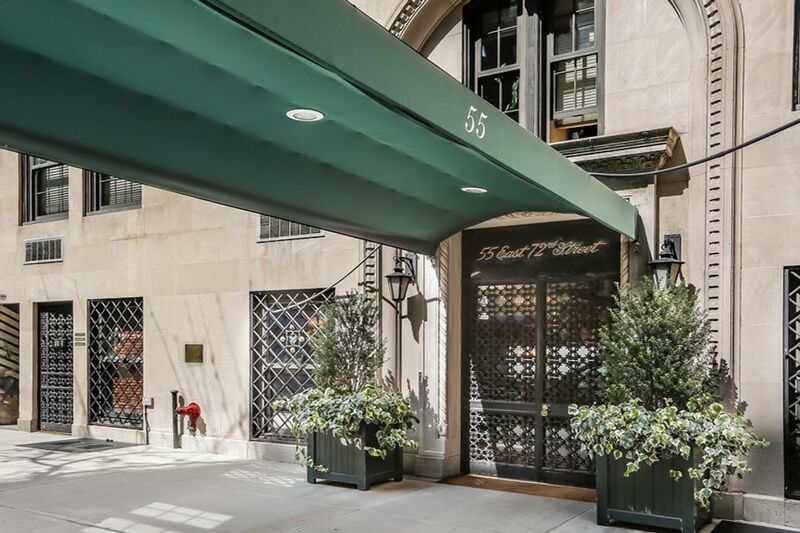 55 East 72nd Street is an intimate white glove building close to Central Park, top schools and boutique shopping. 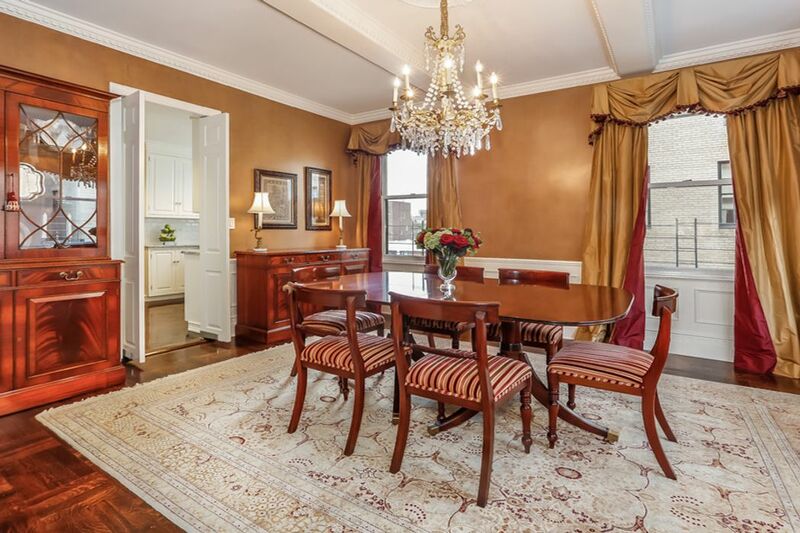 With a semi-private landing, this prewar classic six is on a high floor in mint condition. 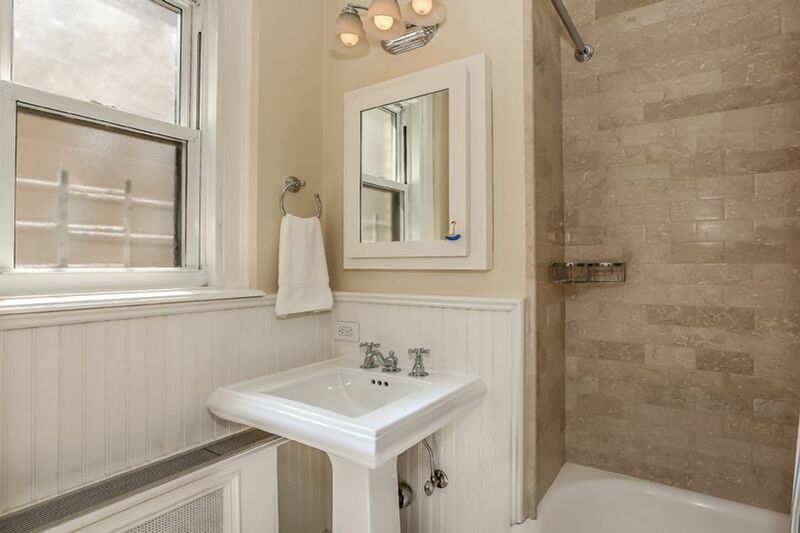 It has been beautifully renovated and receives an abundance of light. 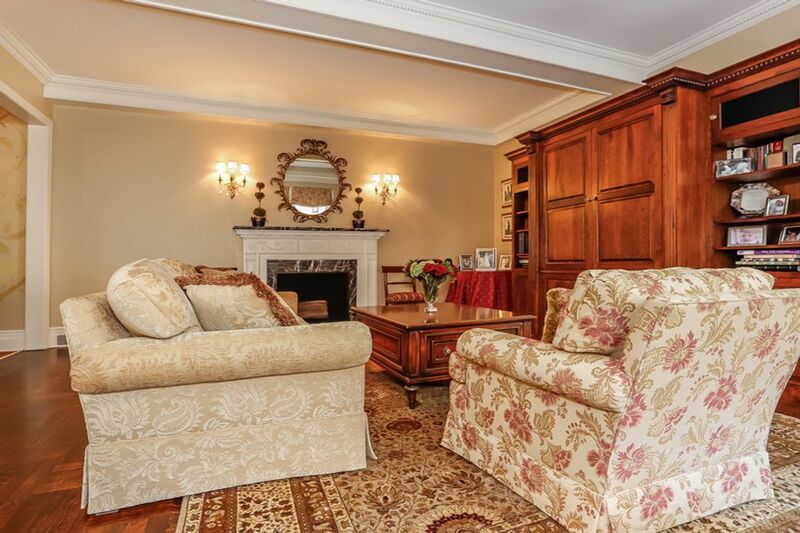 The hand painted entrance gallery leads to a well proportioned living room with beautiful moldings, beamed ceilings and a wood burning fireplace featuring a striking marble mantel. 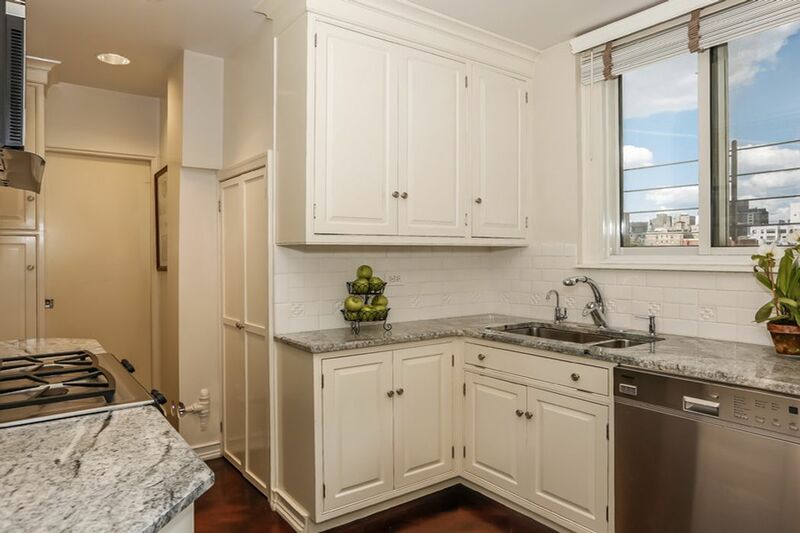 The dining room has dual exposures and leads into a windowed granite kitchen featuring top appliances. 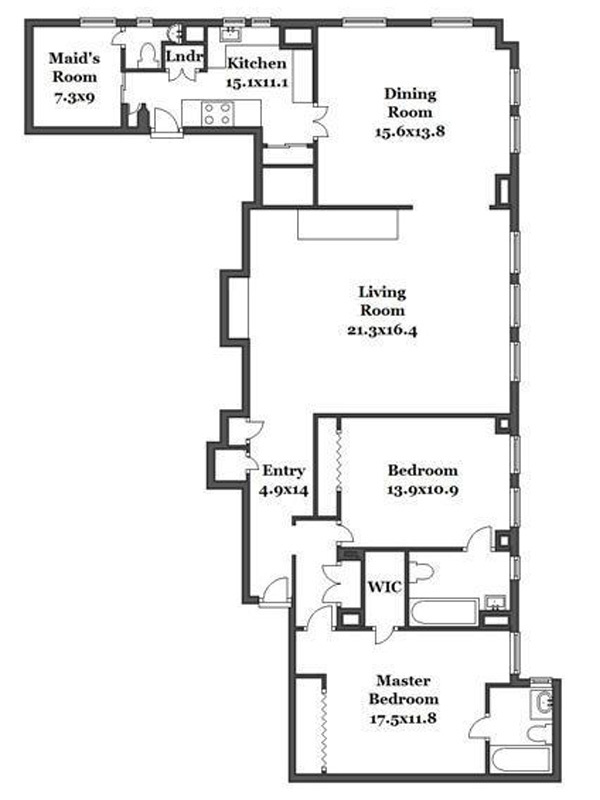 The maid’s room is located off the kitchen with a powder room. 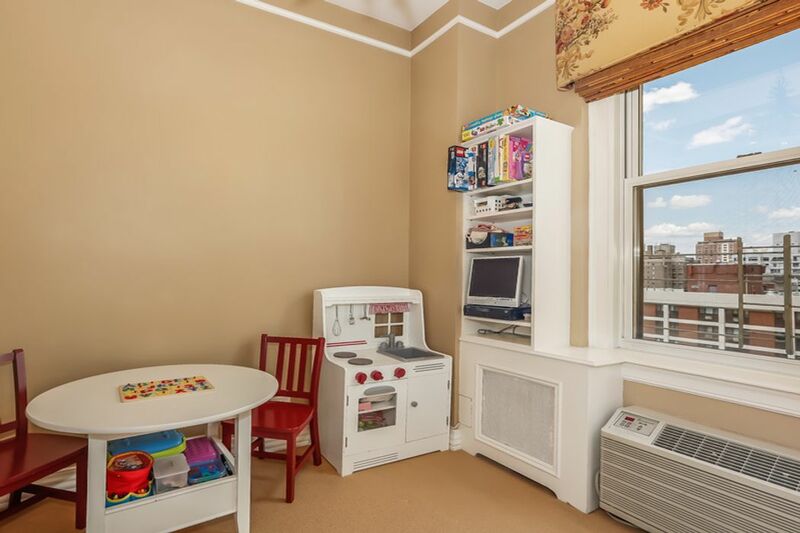 The apartment has new windows, through the wall air conditioning and a washer/dryer. 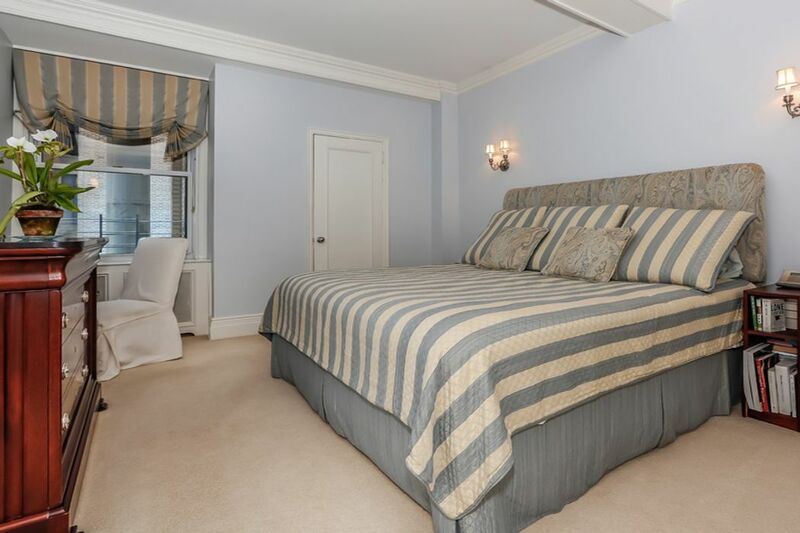 Both bedrooms have marble tiled en-suite baths. 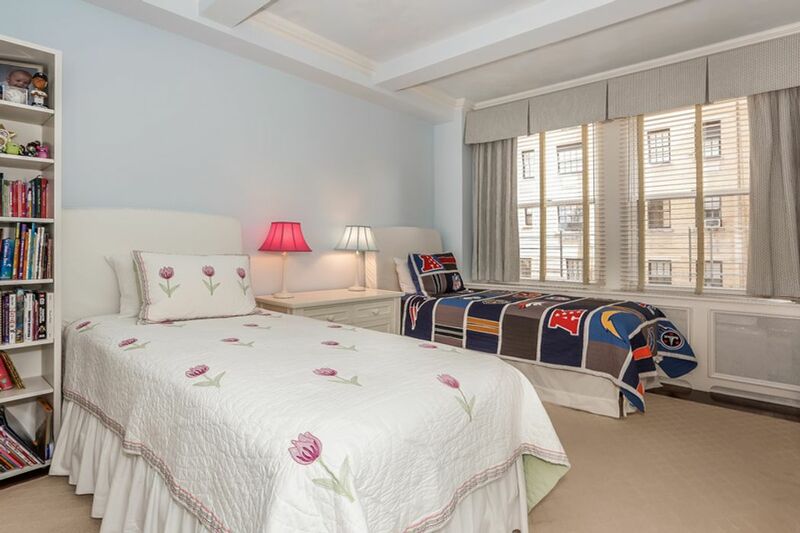 The building offers a 24 hour doorman, live-in superintendant, private storage and a roof deck..